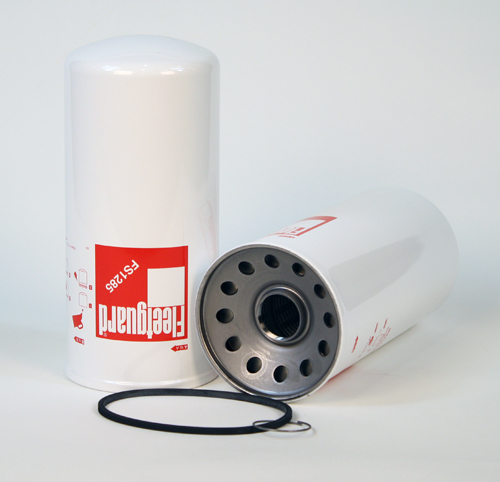 USES FILTER HEAD HH6951 Filter head for HF6700 Series w/1-5/16-12 SAE o'ring seal inlet/outlet. No by-pass. 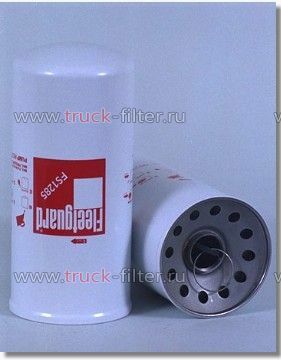 USES FILTER HEAD HH6962 Filter head for HF6700 Series w/1-1/4 NPTF inlet/outlet. No by-pass valve. May be drilled or tapped for DP gauge. 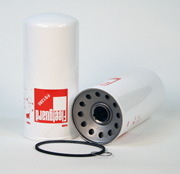 USES FILTER HEAD HH6967 Filter head for HF6700 Series w/1-1/2 NPTF inlet/outlet. No by-pass valve. May be drilled or tapped for DP gauge.